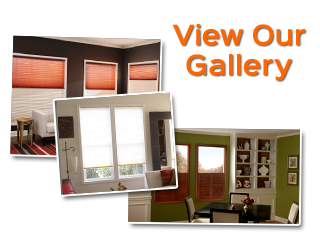 Orlando Blinds Shutters bring for its customer for the first time an exciting finance option under the Green Sky loan program, so that you can buy your new window coverings for your space today and pay them over time. 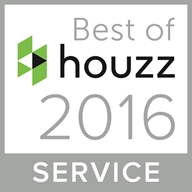 So, there is no better time than buying your window treatments you had been eyeing for long. 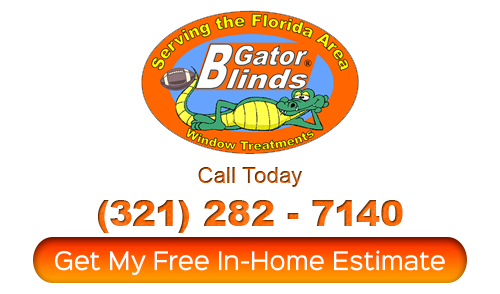 Call Orlando Blinds Shutters expert for more information!